M65 GIANT jacket designed in the vintage style which is mainly emphasized by the ‘washed out effect’ of the fabric. 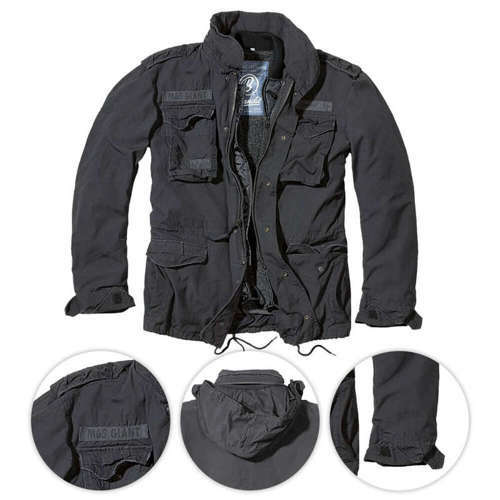 The jacket is made of cotton and polyester. The jacket features a hood hidden in the collar. M65 jacket has been made of a material which is resistant to tearing and abrasions therefore it’s a perfect solution for field conditions as well as everyday clothing. 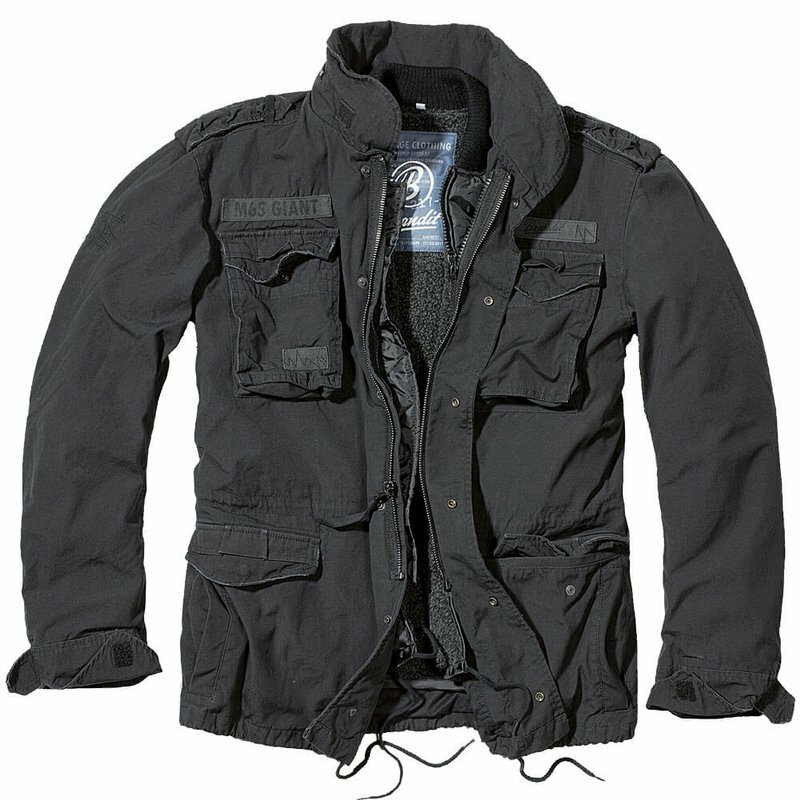 The jacket has a detachable lining inside so it can be worn during warmer and colder days. Adjustable waistband and cuffs make it easy to adjust the jacket to your shape. 4 pockets allow you to keep all your personal belongings with you.